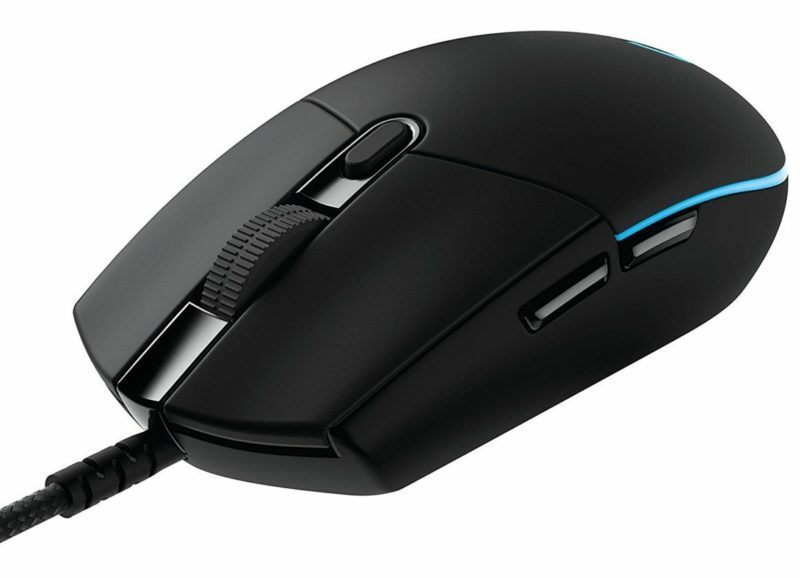 The G305 and FK1 are similar sized mice with different allocation of proportions. 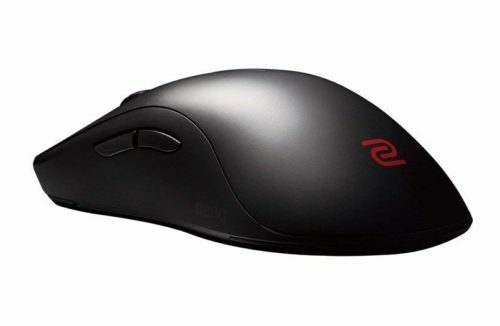 The FK1 is a slim and long mouse, while the G305 has much more traditional proportions closer to 2:1 ratio of length and width. The G305 has a bunch of advantages over the FK1, better sensor, wireless, lighter, better buttons and generally a safer shape. Really the only reason you should consider the FK1 over the G305 is if you know you prefer the FK shape or you don't want to deal with the AA battery of the G305.